We have brought together a selection of articles, videos and learning resources on the topic of frailty for you to use for free by registering to our website. Update May 22: We hope you found our free frailty resources useful. All these articles and more are available to RCNi subscribers throughout the year. Find out about your subscription options by clicking here, or register to read daily nurse news updates for free. Frailty is a clinical syndrome that focuses on loss of reserve, energy and wellbeing and is related to the ageing process. Nurses in all settings are increasingly providing support to older people living with varying degrees of frailty. 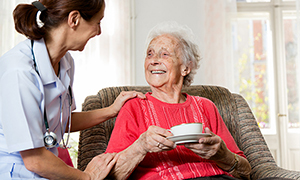 To coincide with RCN congress 2017, we have gathered together a selection of our content from RCNi Learning, Nursing Standard and specialist journal Nursing Older People, for you to use for free, simply by registering to our website. Help raise awareness of our content by sharing this resource on social media using the weblink rcni.com/frailty. These articles will remain free until May 22, so don't miss out. All this content and more is available to RCNi subscribers throughout the year. Find out more about your subscription options by clicking here. Frailty is an emotive subject and no one likes to be considered frail. However, the clinical syndrome of frailty is affecting an increasing number of people. Recognition of frailty is important as it can be assessed and interventions can improve an individual’s quality of life. 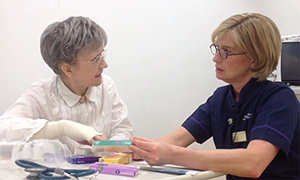 Whether you are looking for information to signpost a patient or relative to, or want to enhance your nursing skills, you will find this accessible, multimedia resource invaluable. It aims to provide an introduction to, and explanation of, frailty to help people who are living with the diagnosis and the wider public understand some of the issues and plan for the future. The prevalence of frailty increases with age and the people who use health and social care services most are older. Nurses working in care homes, emergency departments and surgical wards are likely to care for older people living with frailty. 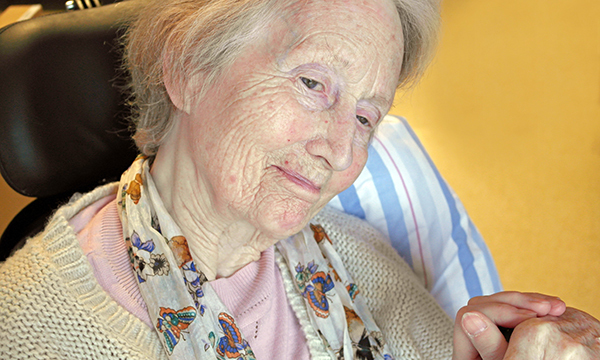 The resource includes peer-reviewed, educational content for nurses working with people living with frailty in a variety of settings, and explores the assessments and interventions that are required to support them. For specialist nurses working with older people, directions in global research on frailty and the importance of the integration agenda are also outlined in our interactive CPD learning module. 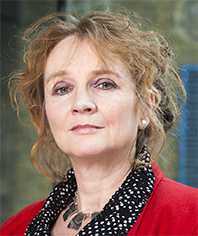 Frailty should be reframed as a long-term condition that can be managed proactively in primary and community settings by supported self-management and person-centred care. This interactive CPD module discusses the nurse' vital role as key workers, care co-ordinators during all stages of the frailty trajectory. 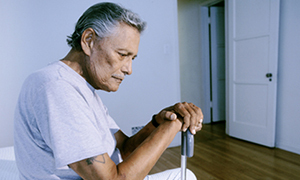 The following collection of videos present case study examples of comprehensive geriatric assessment (CGA) in different clinical settings. There is no standardised CGA and its application can be adapted by clinicians to suit different environments. The first case study illustrates the value of a CGA when developing care plans for older people admitted to hospital as an emergency. 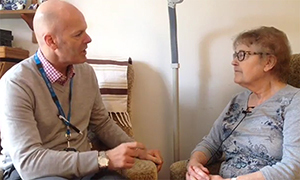 The second case study shows how using a nurse-led systematic approach to assessment can help avoid hospital admissions and improve health outcomes for older people living in the community. Becoming frail is not irreversible, nor is it an inevitable part of growing older. There is a lot you can do to stay well while continuing to enjoy life well into later life. 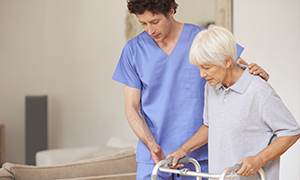 This feature acts as a resource for nurses to offer patients who may be considered frail. The following peer-reviewed content and RCNi Learning modules are exclusive to RCNi subscribers. Find out more about your subscription options by clicking here.